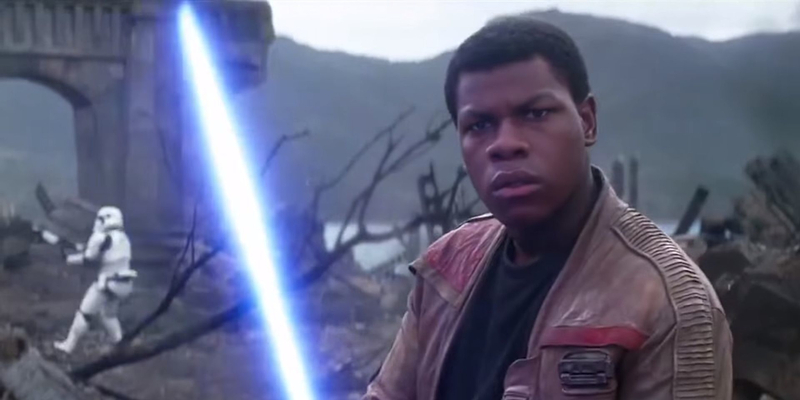 John Boyega’s Finn briefly used the weapon in 2015’s The Force Awakens. 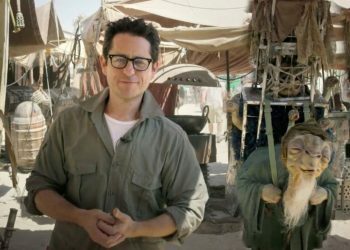 As production on Star Wars: Episode IX continues to roll on, secrecy on the highly-anticipated final chapter of the Skywalker Saga remains pretty tight. 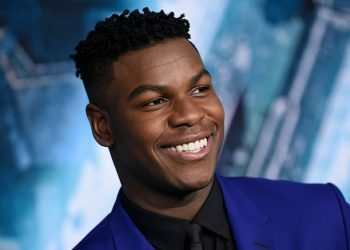 There have been a few set photos that surfaced the web, and Finn himself, John Boyega has expressed his excitement about the production and even gives fans some minor teases about some of the fun he’s having with his co-stars on set. 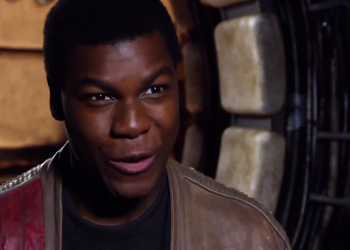 One fan, in particular, expressed to Boyega a desire to see Finn potentially wield a lightsaber again. 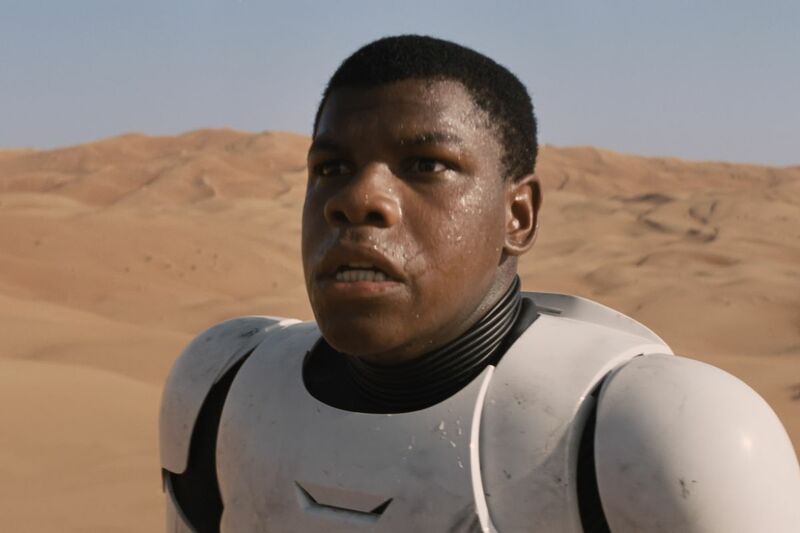 Boyega replied to the post – cryptically teasing: “We’ve got you in this one bro! 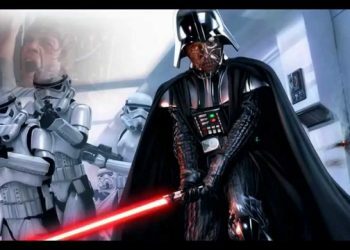 TRUST me!” The tweet went largely unnoticed when it was posted last week, but Star Wars fans on Reddit have drawn fresh attention to it overnight. Of course, any Star Wars plot or storyline information at this stage is completely unconfirmed by Lucasfilm, but do we have a strong sign here that Finn could wield the iconic weapon one more time? In Star Wars: The Force Awakens, Finn was handed the original blue lightsaber wielded by Anakin and Luke Skywalker by Maz Kanata. Although Maz attempted to give Rey the lightsaber, Rey initially rejected the call due to fear. 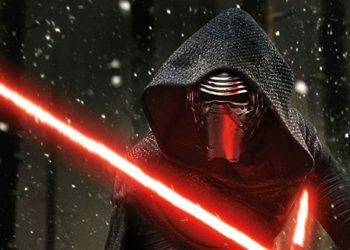 Finn then wields the lightsaber for much of the film until a brief duel with Kylo Ren, who ends up severely wounding Finn. Finn does not pick up a lightsaber in Star Wars: The Last Jedi, but he does engage in another melee fight against his former boss, Captain Phasma.